Xiaomi might be next in line to introduce 3D Touch-like In upcoming Smartphones, 3D Touch First introduced with Apple Watch and more recently deployed as 3D Touch in iPhone 6s, Huawei officially announces on the Mate S with Force Touch technology, Samsung also working with its Galaxy S7, using the latest touch controllers, pressure sensitive Synaptics. 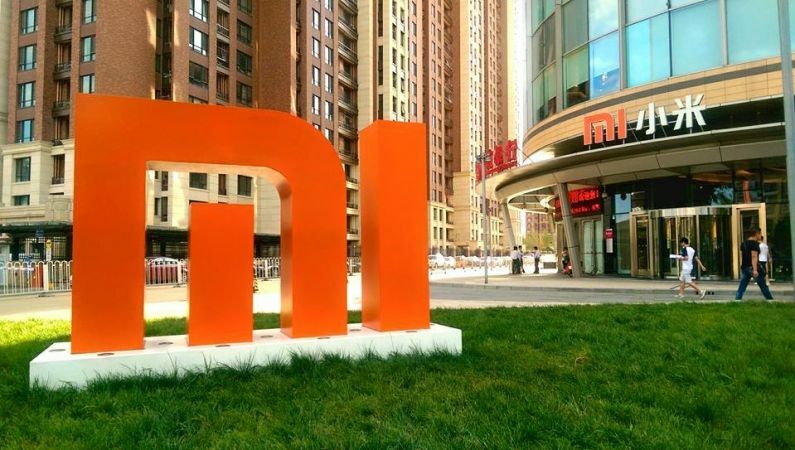 Also according to the latest rumors , Xiaomi Mi 5 will be the first Xiaomi device will feature a pressure-sensitive display technology. and it is supposed to be more reliable. more about this product and therefore to the screen of this phone. The information is to be taken lightly but Xiaomi will team up with Synaptics to integrate technology ClearPad S3708 to its future devices. Specifically, Force Touch is a new technology offering additional interactions, that allows mobile users to recognize different pressure levels and a number of options and shortcuts depending on the pressure exerted by the finger of the user. Touch Force therefore relies not only on the software but also the hardware. iPhone 6S and 6S Plus go further by offering three levels of pressure: a simple touch, tapping for previewing content and the strong support that opens Content. Touch Force is ready to make its arrival on Android through the latest flagship of Chinese society. we already know that this technology will be part of future High-end 2016. Synaptics unveiled three new touchscreen controllers including Synaptics 3700 Series, Synaptics 3600 Series, Synaptics 7800 Series. Synaptics Brings Unique SideTouch Technology to Xiaomi’s Mi4c , ClearPad supporting that adds tactile controls on the edge of the phone. However, on the device, its implementation on Android is still in its infancy. Xiaomi have filed a patent for an application similar to 3D Touch, similar to the 3D Touch Apple. Of course, this does not mean however that it will not use the Synaptics touch controllers based on ClearForce technology, but it could improve ClearForce with its own technologies, like Samsung has also filed several patents in this direction. Furthermore, in addition fully integrated with the OS, 3D Touch is also supported developers and this technology is currently supported by multiple applications like Instagram, Dropbox.